It all starts with what I call the dreaming phase. Close your eyes and picture your vision of your wedding. What do you dream of? What inspires you? In this day and age, couples want their wedding to reflect their personalities. So determine what appeals most to you and share your vision with us to help you create the perfect event that best reflects your style. There are so many themes and wedding styles to chose from: romantic, bohemian, classic, traditional, and modern. 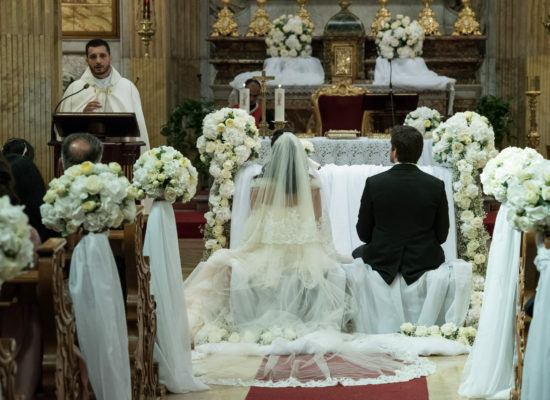 And we know that for each of these types, there are different styles of wedding dresses, line of accessories, flower decorations, vendors, and let us remind you, the gorgeous cluster of Italian venues. We sample below wedding styles in order for you to discover your own. 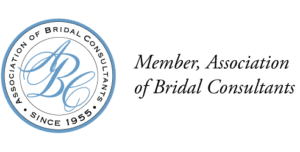 Are you a romantic bride? Do you like star-gazing and day-dreaming? Are you a strong believer in happily ever after? Do you want the aisle strewn with petals? Do you like the whisper-soft blush and ivory color palette? Are you a Boho bride? 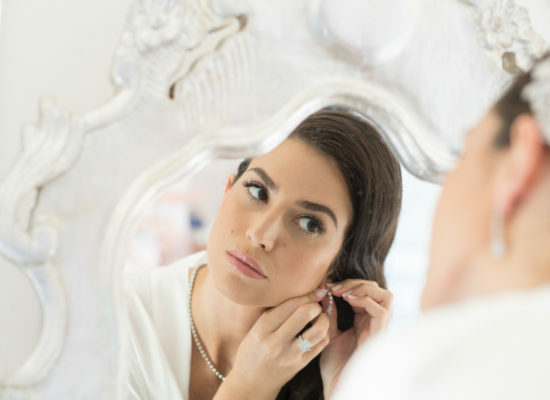 to reflect on your wedding day? Do you like the mish mash of styles and tastes as well as wild flowers? Do you have a relaxed and carefree attitude about life? Does your style scream effortless and loose? Are you a classic bride? Do you like understated and simple elegance with a sense of tradition? Do you like clean lines and un-assuming details with muted colors of ivory and cream? How do you define beauty? Is your style timeless? Are you a traditional bride? Do you like a traditional beauty look? Do you like your wedding dress to be full-length with a long train? 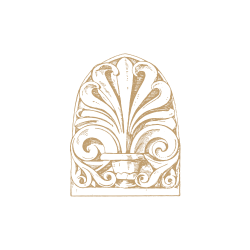 Do you like jewelry pieces from your family heirloom? Are you a modern bride? Do you like bold colors? Are you in favor of a sheer and sweet dress without a veil? Do you want to convey your stunning and glamorous side? Just Amore will work with you to achieve the wedding style you choose and help you create your own mood board. So, what is a mood board?  If you want to know more about where to host your perfect wedding, contact Just Amore. 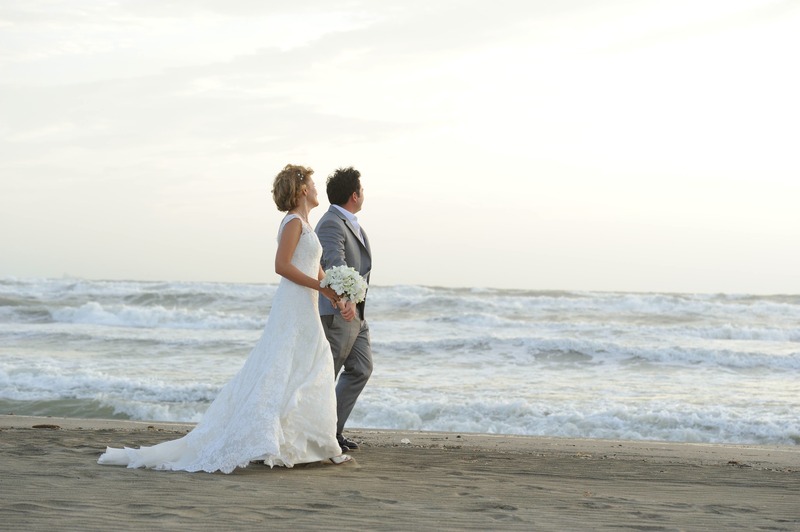 Make your dream come true, and let us arrange your made-to-measure, exclusive Italian wedding. Fictionary web & digital design.